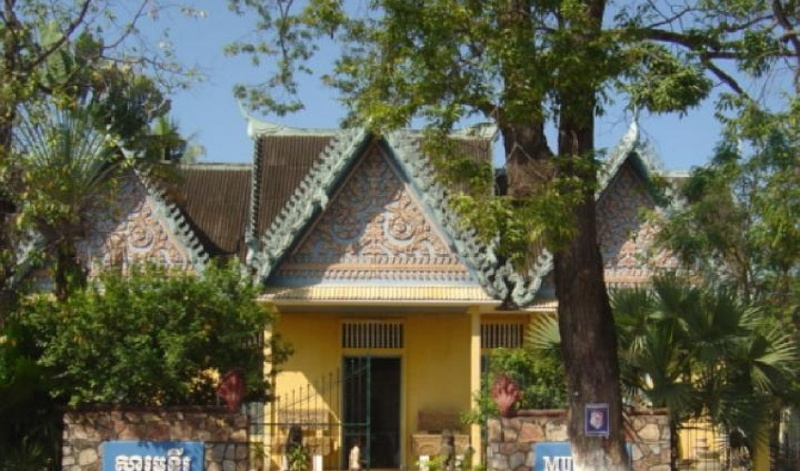 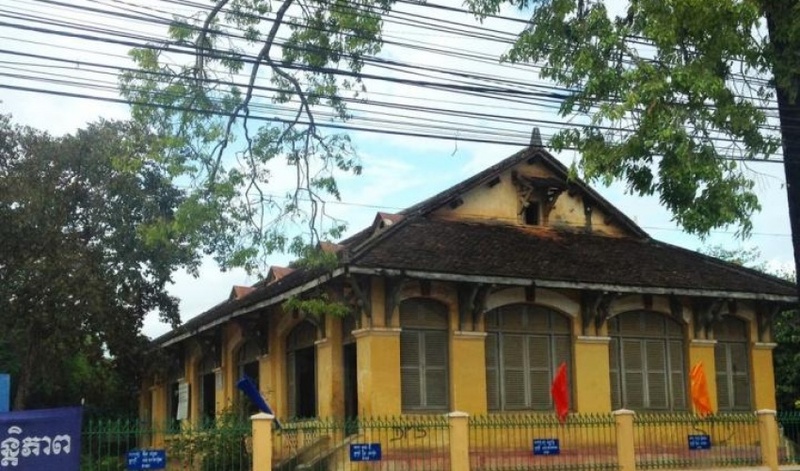 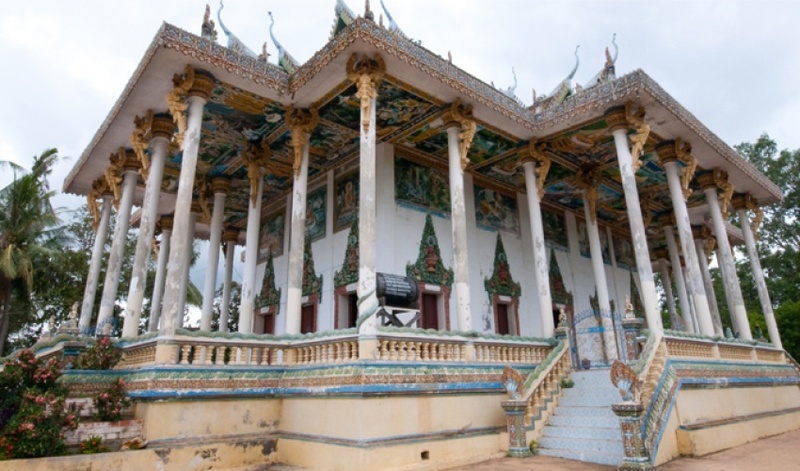 Wat Pee- Pahd,Battambang is one of the cultural heritage spots of the city. 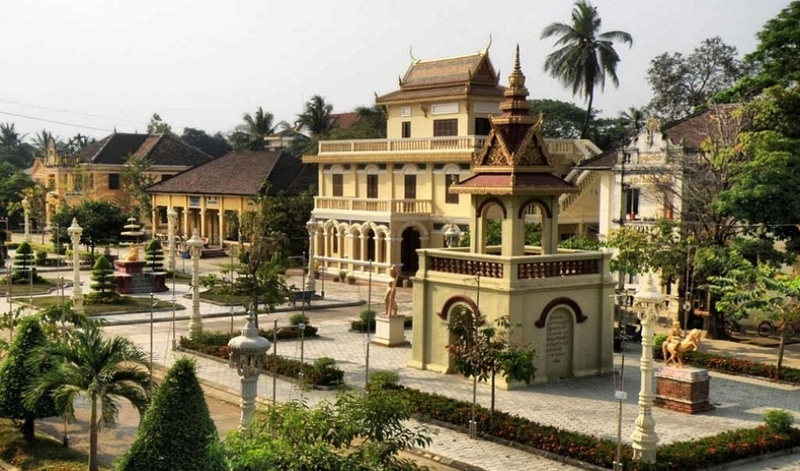 The Wat Pee- Pahd,Battambang brings to the foreground the rich cultural heritage which is associated with the city. 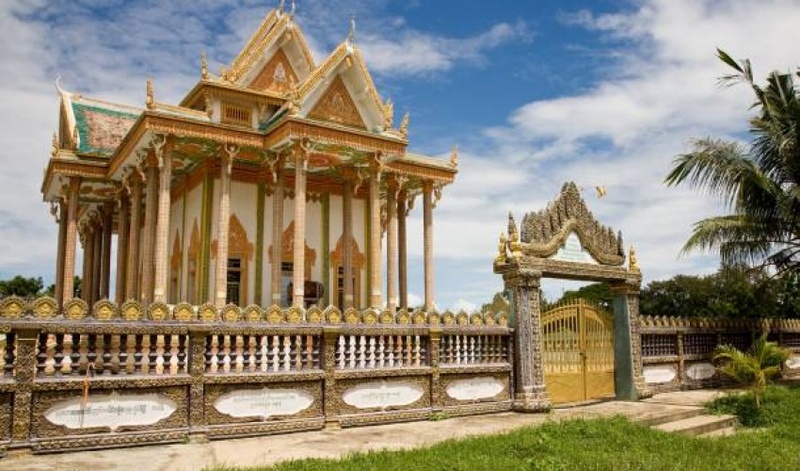 The Wat Pee- Pahd,Battambang is one of the best among the many Battambang Tourist Attractions and visited by thousand of tourists round the year. 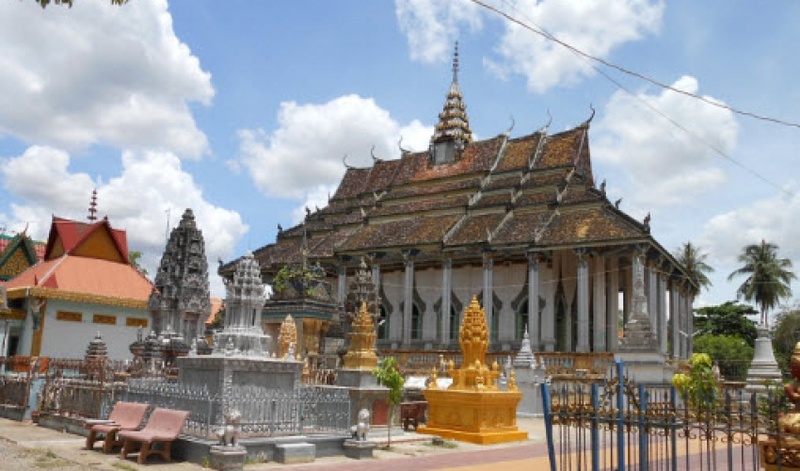 The Wat Pee- Pahd,Battambang is actually a Buddhist Temple which is situated between River Road 1 and River Road 2 in the city of Battambang. 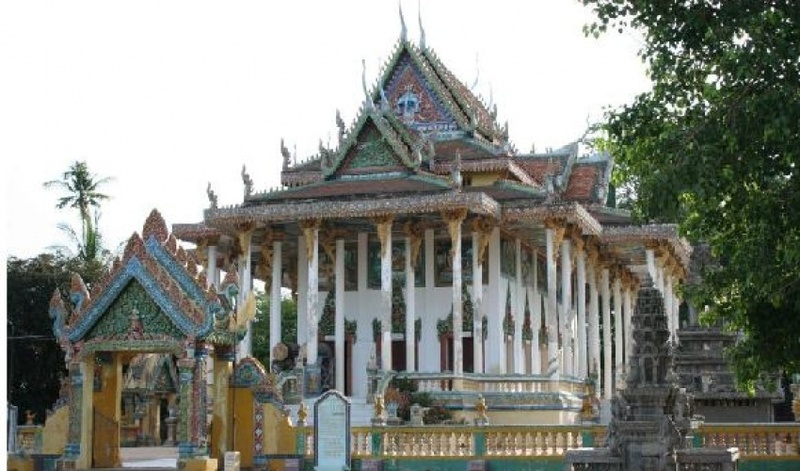 The tourists who embark on Battambang Tours should keep the Wat Pee- Pahd,Battambang in their itinerary. 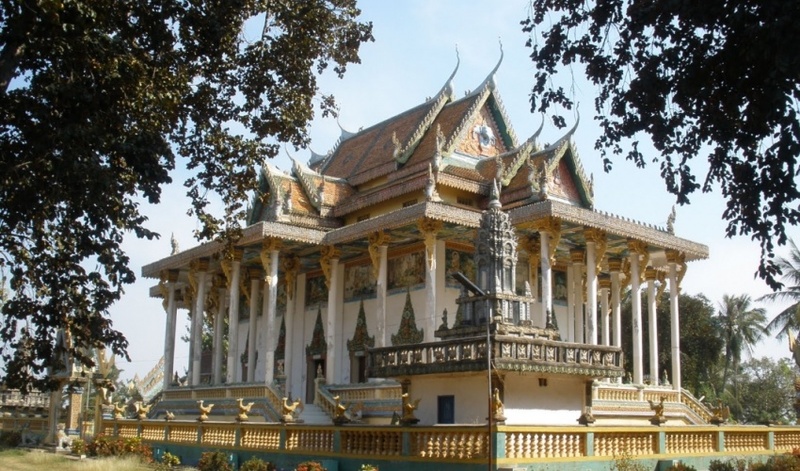 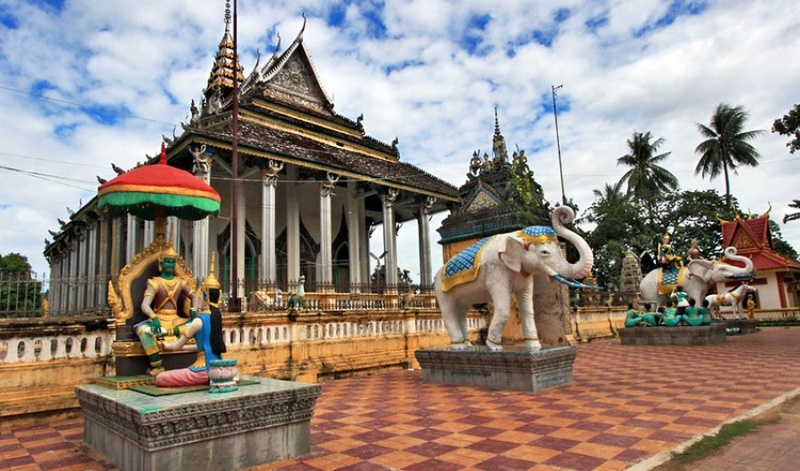 The country of Cambodia has a strong connection with the religion of Buddhism and many of the Cambodian cities have a collection of Buddhist temples. 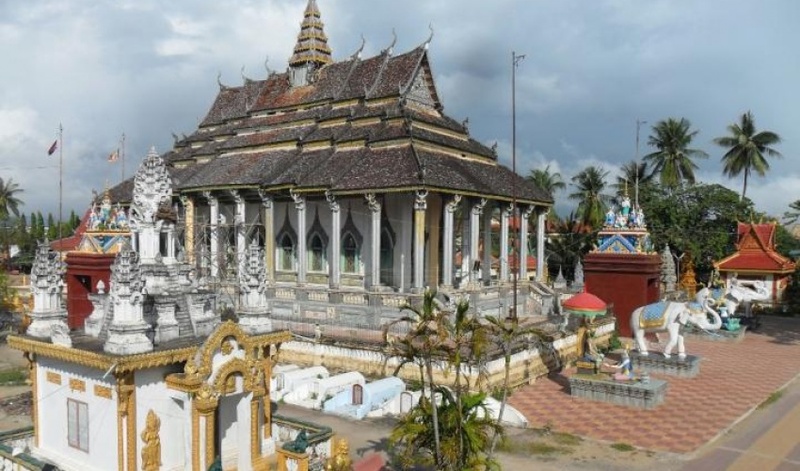 As the tourists enter the temple they will find that the interior section is wonderfully decorate and consists of some intricately carved statues of the Buddha.